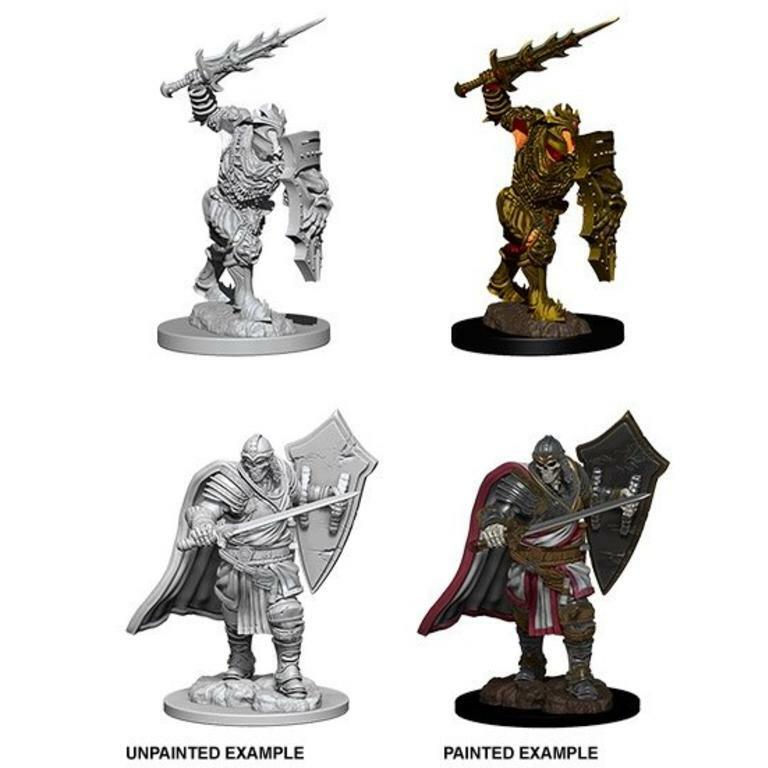 Try your hand at creating your very own uniquely painted figures, or just take this remarkable chance to discover all of your favorite characters and creatures in a new light with these new Dungeons & Dragons Nolzurs Marvelous Miniatures! 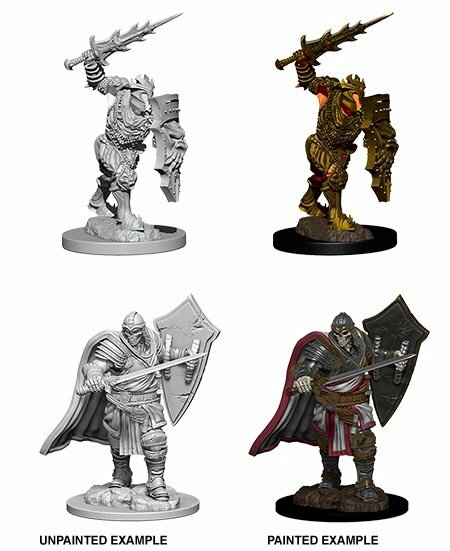 The new Dungeons & Dragons Nolzurs Marvelous Miniatures line are a unique addition to anyone's tabletop D&D game. Each pack contains two unpainted miniatures.